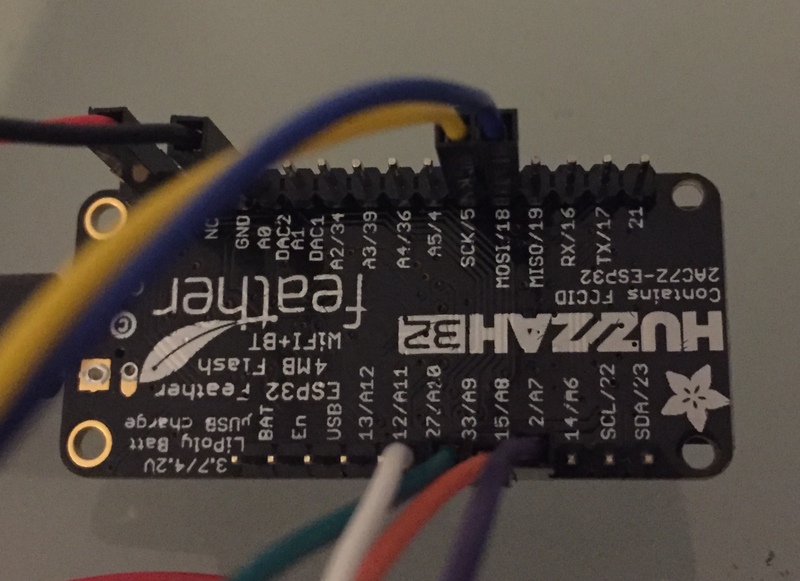 I'm trying to understand how I could use WaveShare EPaper Display with Adafruit HUZZAH32 ESP32 Feather Board. but I don't get any reaction from the display, do you see something wrong in the code or the connections? Browse other questions tagged spi adafruit esp32 or ask your own question.